Transformation starts with the unassuming message that Jesus loves you. Those three profoundly simple, but potent words have the power to change the course of history, but they can also humbly save a family by first touching the life of an innocent child. 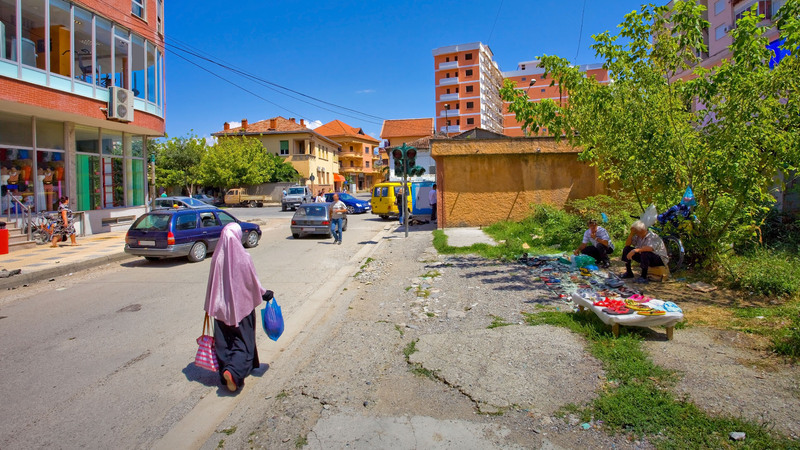 In our most recent trip to the Balkan region of eastern Europe, we were blessed to hear about the story of a little girl who helped to restore her family through the love of Jesus Christ.